Here at the Chesapeake Bay Program, we are proud to play the lead role in bringing everyone together that has a vested interest in restoring and protecting the Chesapeake Bay. 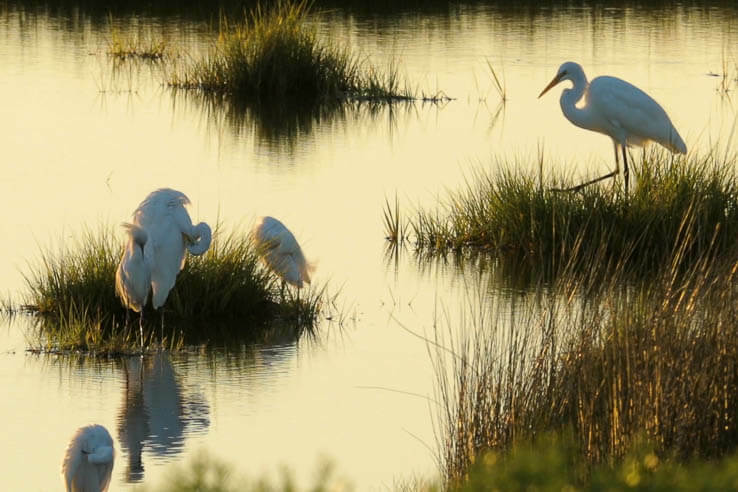 Guiding the collaboration of federal agencies, state governments, local elected officials, academic institutions and non-profit organizations in setting the policy and management actions for our nation’s largest estuary has been our charge since 1983. But how was the Chesapeake Bay Program formed? Who was instrumental in bringing together federal and state officials to publicly state—for the first time—that the Bay needed serious help if it’s decline would ever be reversed? Meet Fran Flanigan. 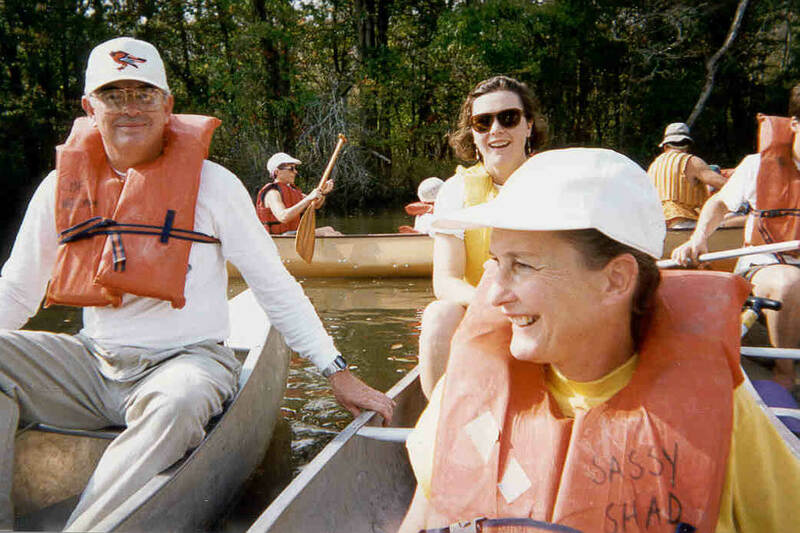 In 1977, she joined the Alliance for the Chesapeake Bay as their Maryland coordinator, and after one year, was asked to step into the role of executive director, a position she held until her retirement in 2001. Flanigan notes that the Alliance matched her passion for collaboration—the groups involved in its founding just wanted to connect with people. 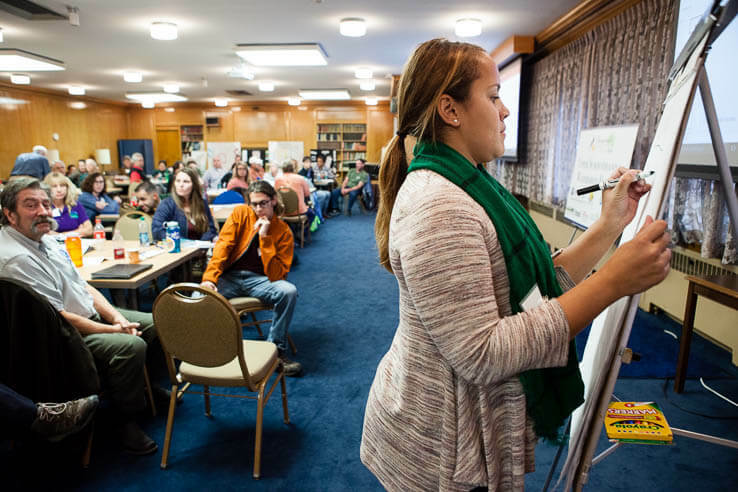 “They really wanted an organization that was able to talk about Bay science and communicate Bay issues, speak to ordinary people in a way that made sense to them, so you didn’t have to be a scientist to really understand what the issues were,” she explains. 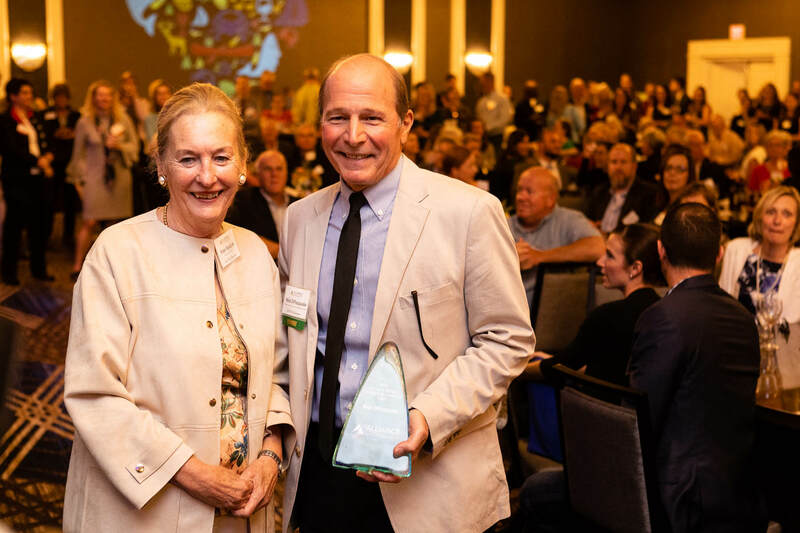 From the very start, Flanigan made sure to involve everyone—engaging with farmers, watermen, business owners, environmentalists, scientists and concerned citizens—to bring attention to what was happening in the Chesapeake Bay. She called Pennsylvania farmers and businesses and brought them on boat trips out into the Bay. She organized educational workshops to teach folks how they could help. 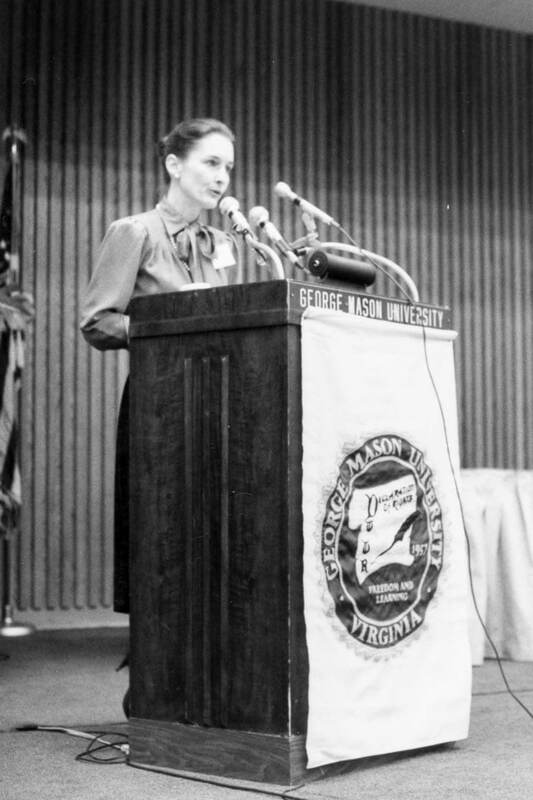 It may have been because of this unique position that the Alliance was asked, in 1983, to organize a conference that would bring together leaders from Maryland, Pennsylvania and Virginia as well as federal government representatives and other interested stakeholders to discuss the clean-up of the Bay. So many interested parties showed up, in fact, that the doors of the auditorium were shut after 700 people packed the room. 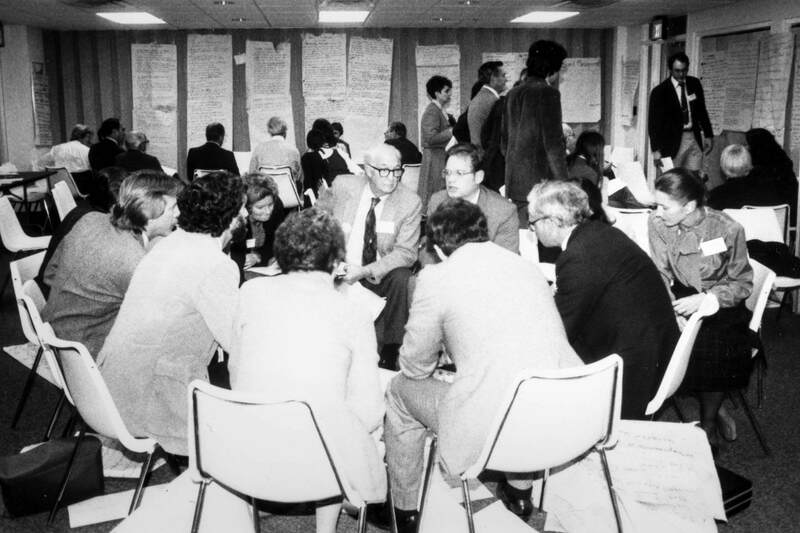 And from that day-long conference, the Chesapeake Bay Program was born. Although retired, Flanigan is still active in Bay issues. She currently lives in Baltimore and consults on environmental affairs with a variety of organizations, including the Maryland Port Administration, the Maryland Department of the Environment, the Waterfront Partnership and Baltimore County. About Rachel Felver - Rachel is the Director of Communications for the Chesapeake Bay Program. She has the experience of growing up in a headwaters state - Pennsylvania - and is now living life right next to the Bay in Maryland. 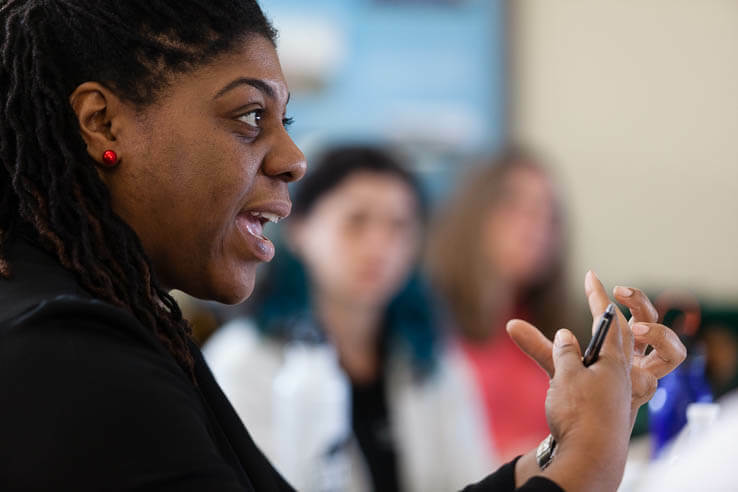 After obtaining her masters' in environmental policy and management from the University of Pittsburgh, she spent almost nine years with the Environmental Protection Agency before a stint with the National Aquarium. Her favorite Bay activities include paddleboarding and taking her dog swimming.